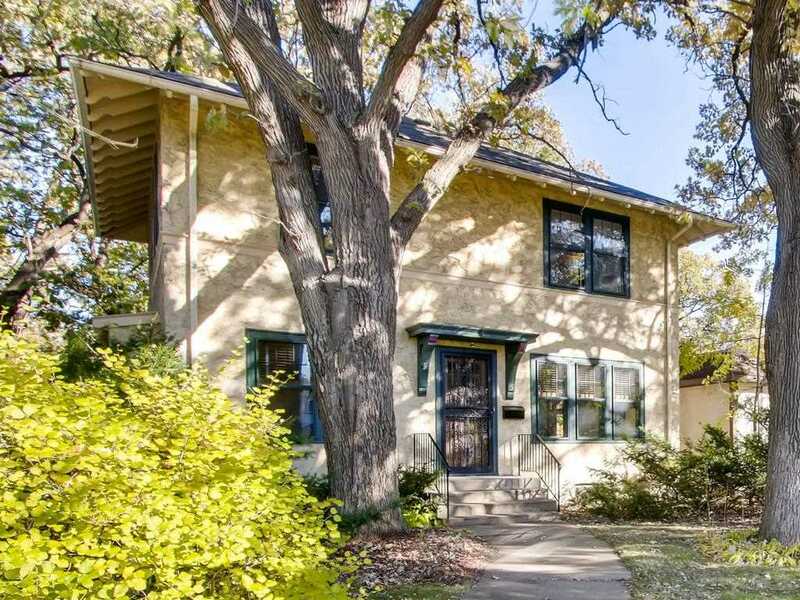 Well cared-for 2 story in Tangletown, just one block to Minnehaha Creek. Features original floors and natural woodwork throughout, a gorgeous built-in buffet, and a well updated kitchen. Tons of charm. Neighborhood is highly walkable and this house is only blocks from many great restaurants and shops. Lots of potential for new buyer to make home their own. Basement could accommodate additional bedroom and full bath expansion. Directions: 35W to 46th St, going west to Lyndale, south to property. I was searching for a Property and found this listing (MLS #5008885). I would like to schedule a showing for 5115 Lyndale Avenue S Minneapolis, MN 55419. Thank you! I was searching for a Property and found this listing (MLS #5008885). Please send me more information regarding 5115 Lyndale Avenue S Minneapolis, MN 55419. Thank you! MLS® 5008885: This property at 5115 Lyndale Avenue S, Minneapolis, MN 55419 is located in the Tangletown subdivision and is listed for $360,000. MLS® 5008885 has been on the market for 111 days.